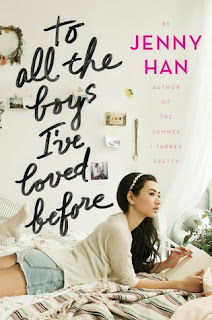 To All The Boys I've Loved Before is a cute, YA romance that I really enjoyed reading. It was extremely easy to read and took me no time at all. 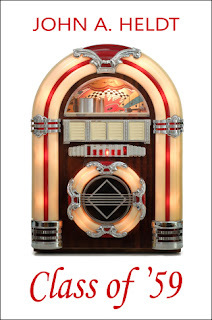 At some points in the book things were predictable, but I did not mind too much because it was really fun to read. I felt like I connected with Lara Jean in some sense as she is trying to find herself as a friend, sister, daughter and person. 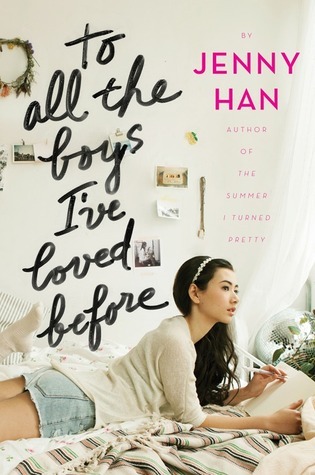 The one thing I did not like about this book was Lara Jean's older sister Margret. She was the most stuck-up annoying, "has it all person" and I hated the way she treated Lara Jean. Even in the end nothing changed about her attitude, but we shall see where this leads us into the second book. Margret's character did not effect my enjoyment of the book in anyway I just did not like her. I really enjoyed Peter's character and the way everything played out, as well as Josh's actions towards everything too. I also really enjoyed the letters and how Jenny Han included them in the book, it added something extra which was nice. Overall, I enjoyed this quick, cute and lighthearted read and I am very keen on picking up the sequel to see where everything leads to and I am excited to see Lara Jean's character grow more.